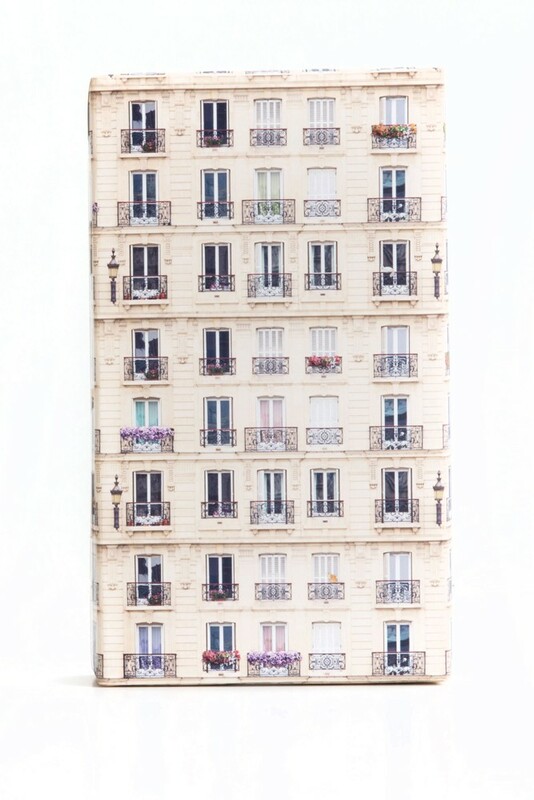 Create a city of presents with our Skyline Gift Wrap! 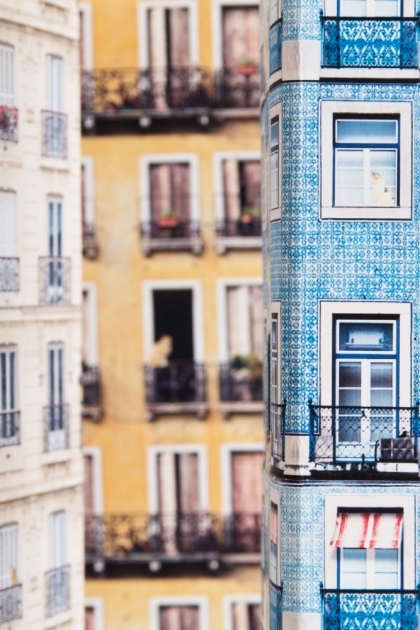 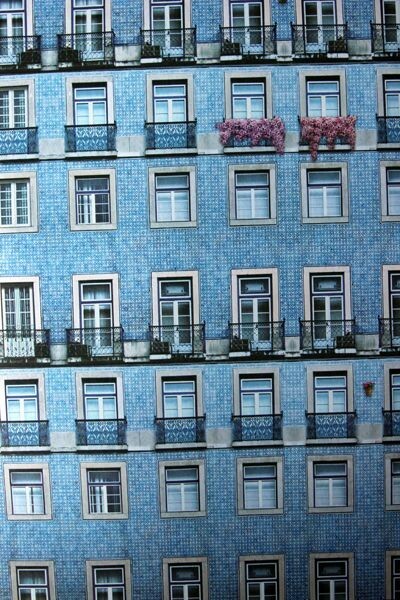 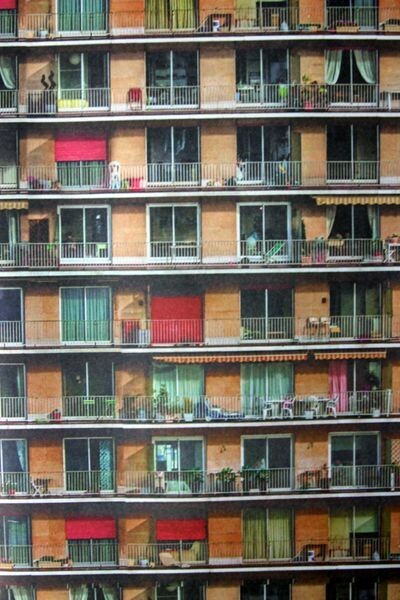 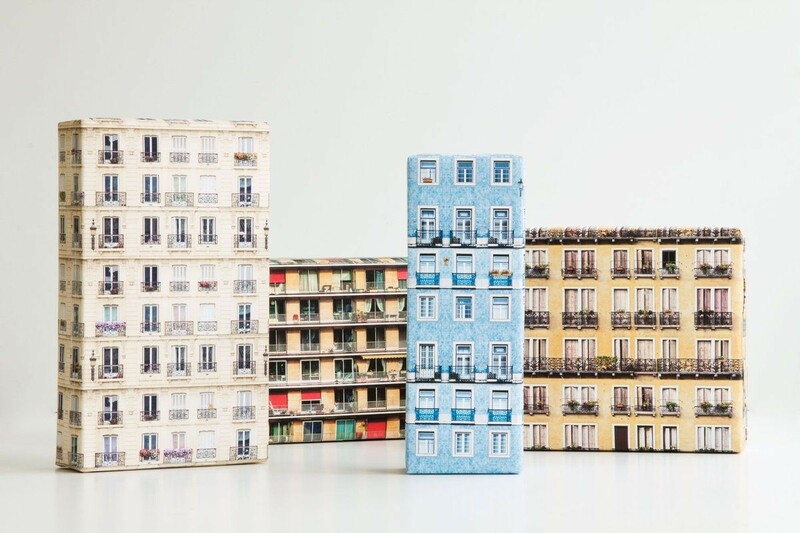 A fun gift wrap that creates 3D buildings and keeps your gifts looking smart. 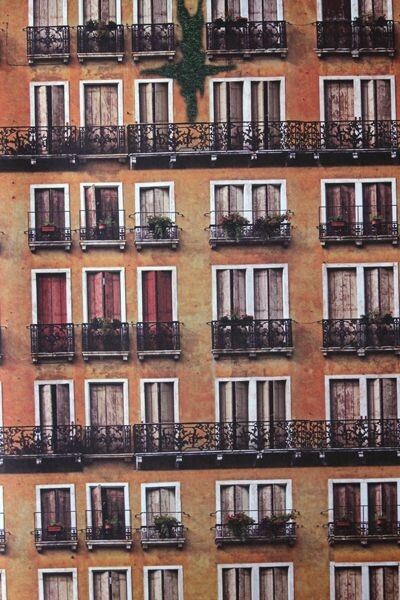 Each design is a supersized sheet of wrapping paper measuring 100cm x 70cm.